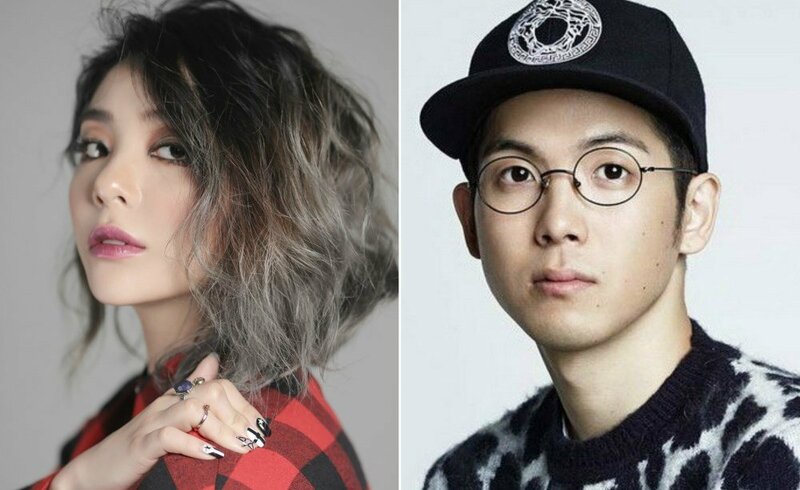 Mad Clown x Ailee tease upcoming collab! 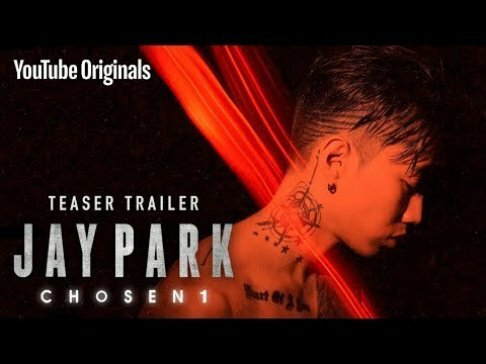 Mad Clown and Ailee have dropped a teaser for an upcoming collaboration! The rapper and powerful vocalist seem to be coming together for a new track, but details have yet to be revealed. As you can see in the teaser image below, it looks like fans can expect something moody. In other news, Mad Clown recently collaborated with fellow rapper San E for the track "Butterfly" featuring Bumkey. 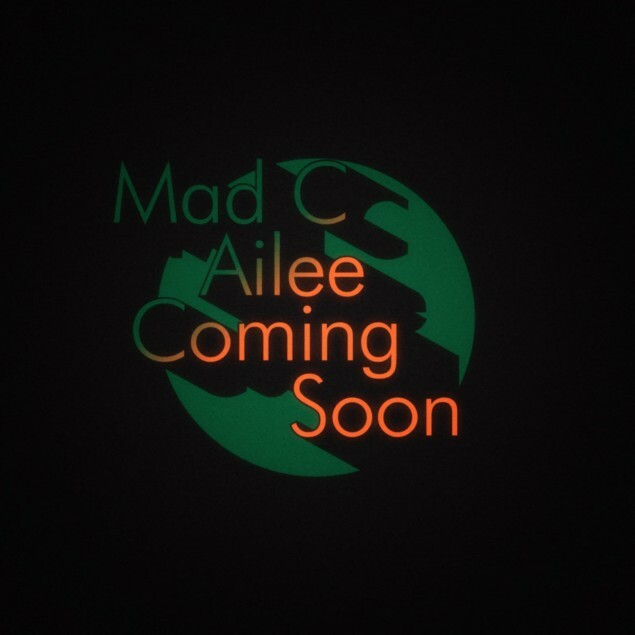 Stay tuned for more on Mad Clown x Ailee's collab song!